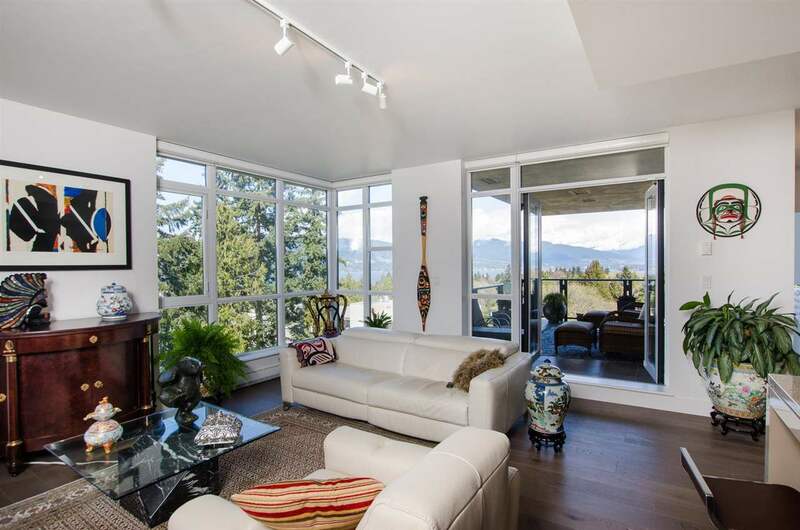 Modern elegance w/ STUNNING SUNSETS, & WATER VIEWS of False Creek to ENGLISH BAY. 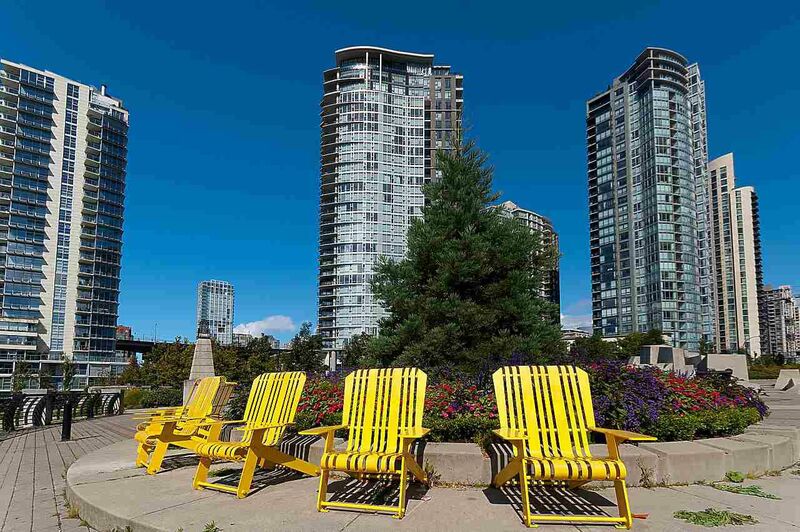 This fabulous 2 bdrm + den, open concept condo in Park West 2 is located on the SW CORNER of this 5 star, pet friendly bldg. Floor to ceiling windows throughout capture water views from all principle rooms. Modern comforts include granite & quartz-stone countertops, gas stove, solid hardwood floors in the living/dining rooms, insuite storage & a master ensuite bath with a separate shower. This home has just been freshly painted and new carpets installed in both bedrooms. 1st class amenities include a guest suite, a "Superclub" w/ 80' indoor pool, whirlpool, sauna & steam rooms, fully equipped fitness room, squash court, lounge, theatre and a concierge. Walking distance to world class shopping and dining.